Car Racing had come a long way. A lot of people enjoy racing because of the adrenaline rush that it brings and at the same time, it relieves you from stress and diverts your attention to other things. For some they consider racing as a sport and at the same time another way to bond with friends and family members who enjoys the thrill of speed and build camaraderie among people who enjoys such activity. 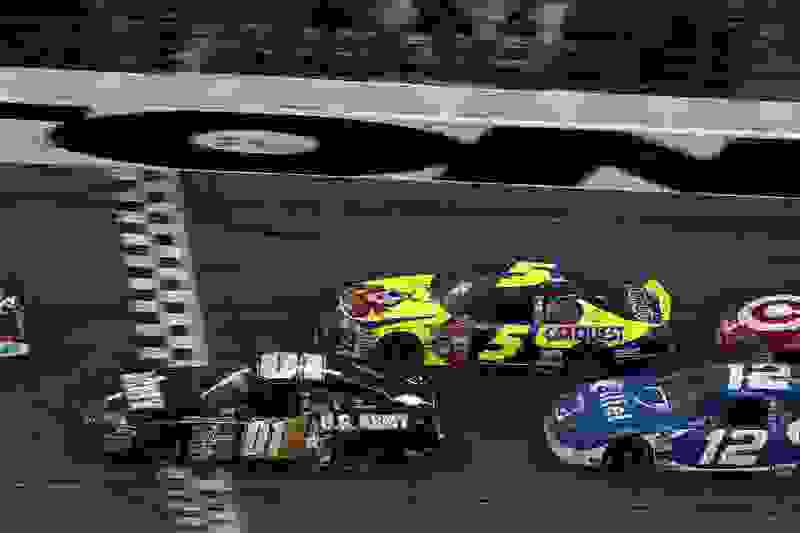 There are different kinds of car racing; we have the Grand Prix Racing, stock car racing, speedway racing, midget-car racing, drag racing, rally racing and karting. Car racing is also sorted out by different classes and subclasses. They are supervise by the Federation Internationale de l’Automobile (FIA). So, how did it all begun? It all started with a race between two self-powered vehicle between James Watt and Daniel Adamson. Their route was only eight miles and their cars were powered by steam. The race was not that clean considering both of the drivers were violating the rules of their race. The first carriages used in this race were made by Isaac Watt Boulton, the father of James Watt while Adamson’s carriage was made by Mr. Schmidt. It was not clear who had won but in some accounts, it mentioned that James Watt won the race. The act of allowing having the first race in Wisconsin was passed by the legislative body of Wisconsin, on the same year, allowing the first race to happen in the state. The government had given a substantial amount to fund the first race. The first gasoline powered race happened in April 28, 1887. It was organized by a French Publication. The race ran on for a two kilometres sprint. The winner of this race was Georges Bouton of De Dion-Bouton Car Company. Bouton has won the race via forfeiture considering that he was the only racer who has shown up in the race. In 1894, another race was conducted by another Parisian magazine. Their route was from Paris to Rouen. The press assured the public that all they wanted is safe and healthy competition. They just wanted to test the durability of cars and this served as an advertisement for car makers during their time. For car manufacturers and car enthusiast who wanted to join the race were required to pay a certain entrance fine about more or less around 10 francs. There were 69 cars that have joined the race, running around fifty kilometres from the starting point. Out of the 69 cars there were only 25 who were chosen to join the main race, most of them were car manufacturers like Panhard,Peugeot and De Dion. Cars were judged by their speed, safety measures installed by makers and at the car handling. Panhard and Peugeot emerged victorious while De Dion was disqualified because of the need of stoker in its vehicle. As the years passed, races began to gain popularity as it continues to be one of the events. The Paris-Bordeaux-Paris has been referred to as the first motor race despite to what happened on the race in 1894. Emile Levassor was the first to arrive and completed the race in 48 hours and 47 minutes running the course of 1,178 kilometres. The first American automobile race happened in 1895 during the Thanksgiving in Chicago. Racers had driven an 87.48 kilometre race. Frank Duryea won the first American race as he completed the course in less than eight hours. Racing had been more centralized in France as many competitions are held in France. France held the first international race that ever happened in the whole world. Races would often start in France and end in another city, it may be in Europe or in Asia. The inter city races were not as safe as it seems to be. In a race from Paris to Madrid, there were nine French casualties due to open races due to car related accidents. The longest intercity race started from New York City and ended up in France. There were six teams participating from France, Germany, Italy and the United States. Three teams were able to reach France while the other were not able to make it in such a long journey. The American team won victorious in the said race as George Schuster won the race with his Thomas Flyer. In the 1903, the Milwaukee Mile was built to serve as a racing circuit to racing fans. Originally this man-made path was built for horse races. It runs over a mile. Over the years from 1903-1914, the United States was able to build its own racing oval in Brunots Island, South of Pittsburgh. Around this time of the year, cars were transformed to a more high-end and relatively expensive car. This brought about the invention of Alfa Romeo, Mercedes –Benz, Auto Union, Delage, Bugatti and Delahaye. These car makers have made their car engines rev up up to 450 kilowatt hour battery accompanied by supercharging. 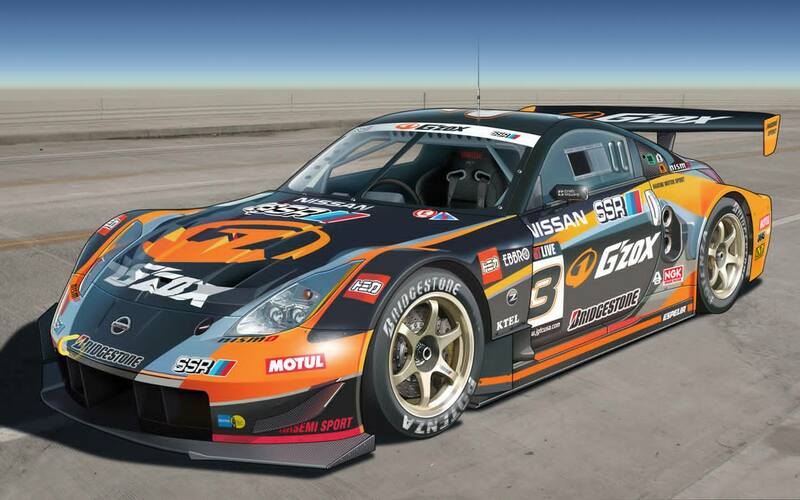 During this time, race cars were now made up of lightweight metal alloy for their bodies. Around this time, NASCAR was formed by Bill France and organized the first NASCAR race in Daytona Beach called NASCAR Strictly Stock Race. After the World War II, cars were now slowly modified to fit different occasions. Cars in this time were classic looking. During this time, NASCAR had from Strictly Stock to Grand National Prix. Aside from NASCAR, FIA had started its own racing events. Many car changes had happened this year. Restorations and Modifications were happening in this time. Aside from that, hybrid cars had also started taking part into races as well. Superspeedways were also built to facilitate races happening in the country. Races were now classified into different categories like drag racing and Formula 1 races, just to name a few. Presently, adults are not the only ones competing in car races. You can now see kids racing in NASCAR and women racers. Racing is not just a sport but a story of speed and creativity of Man to create a vehicle for need and leisure.